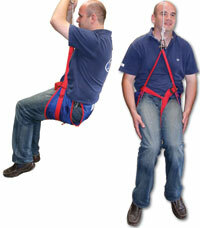 Tough, high quality webbing bridges. Made from black or white Nylon, to suit No. 6 countersunk screws. Good quality webbing made from coloured polypropylene. Superb colour fastness. This is a hard weave webbing, commonly used in outdoor products. 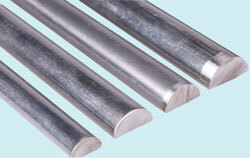 Supplied by the metre, or in a single roll length of 50 metres. 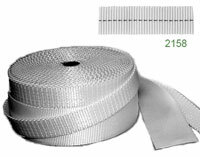 High strength webbing with a low stretch, high resistance to UV. Pre-packed polypropylene webbin 2.5m long. Made from coloured polypropylene. Good colour fastness. Sold on 50m reels. 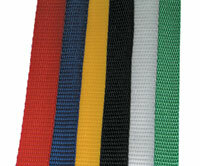 Good quality webbing made from coloured polypropylene. Supplied by the metre, or in a single roll length of 50metre.